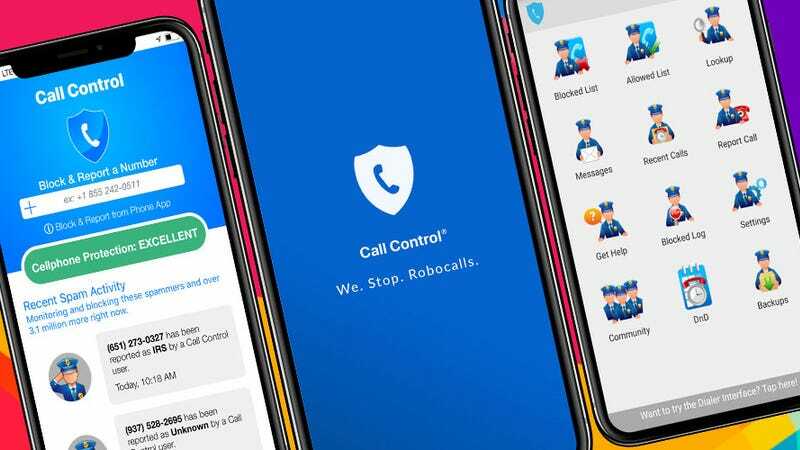 Call Control Premium leverages community reports and do-not-call complaints to block thousands of annoying spam calls. The app also features a personal call and SMS blacklist to keep scammers at bay, plus reverse phone number lookup so you won’t get caught off-guard by unknown numbers. You can get a 1-year subscription today for just $20, saving over 30%. Full details here.